INDIANAPOLIS, I.N. -- The Red Wings fell to the Indianapolis Indians, 3-1, Wednesday night from Victory Field in Indianapolis. 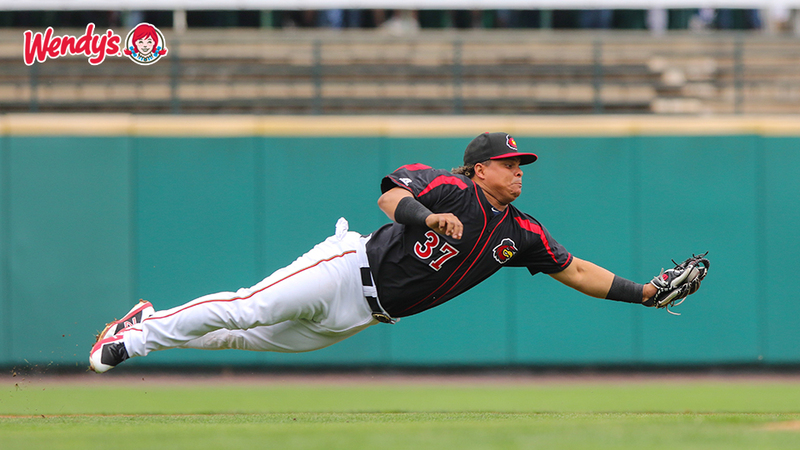 Rochester's lone run of the contest came off the bat of Willians Astudillo who was playing just his second game with the Wings since being optioned down by Minnesota. His solo home run in the fourth inning tied the game, 1-1. Astudillo now has eight home runs this season after entering the year with a career high of four. The Wings (45-54) used the Opener strategy for the second time in the last week as they started relief pitcher Gabriel Moya. He worked a scoreless first before turning things over to the original starter Kohl Stewart. Stewart suffered the loss allowing three runs (two earned) on seven hits over five innings. The Indians scored single runs in the third, fifth and sixth frames. Lamonte Wade collected two of the Wings five hits. Tyler Duffey and John Curtiss each worked a scoreless inning of relief. The Wings and Indians play the rubber game of the three-game series on Thursday night at 7:05 pm. Fernando Romero (2-2, 2.66) makes the start for Rochester opposite RHP Clay Holmes (6-3, 3.68).